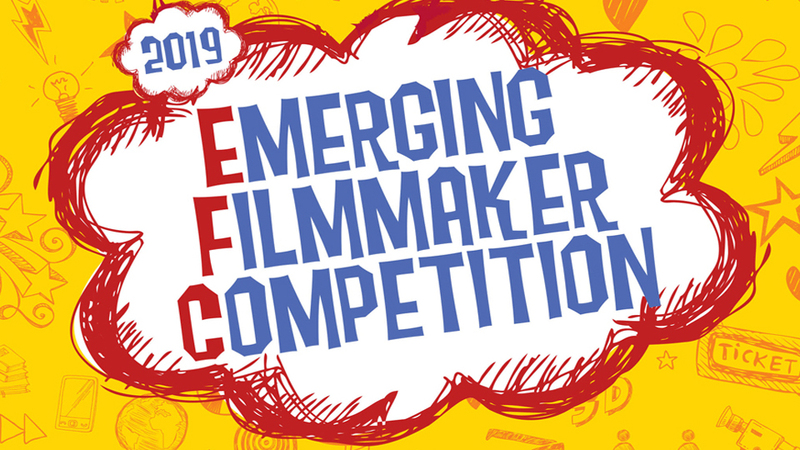 The Montclair Film Festival’s EMERGING FILMMAKER COMPETITION celebrates the work of filmmakers from our region who are in the 6th through 12th grades. These films, adjudicated by a jury of local film professionals, represent a wide range of styles and voices that showcase the diverse talents of young people who are using cinema to tell their stories. Categories include narrative, comedy, documentary, and experimental films. Awards will be given in each of these categories, as well as for films that make a social impact. This screening is open to the public, and all ages are welcome as we celebrate these outstanding films. This program is co-presented by Gelotti, who will provide EFC ticket holders with a coupon for one free junior size scoop of ice cream or Italian ice at the screening.